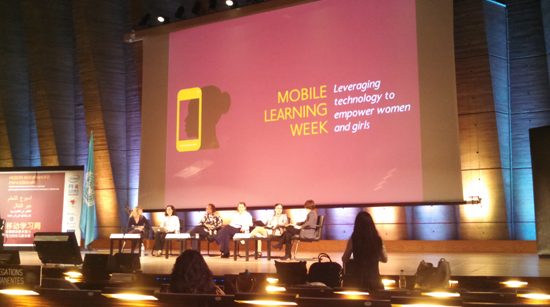 UNESCO and UN Women recently held their Mobile Learning Week conference in Paris. Located at the UNESCO headquarters, which is quite close to the Eiffel Tower, the event brought together around 1,000 participants from over 70 countries. Individuals gathered together to discuss how technology is being used to help women and girls gain access to quality education, better job opportunities, and an equal share to ICT tools. 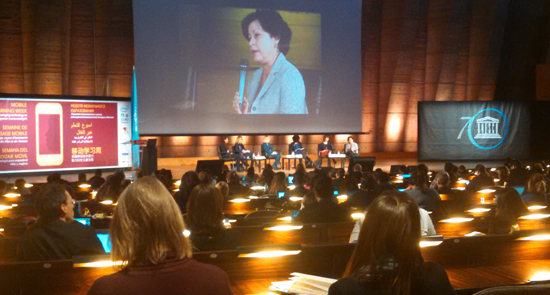 Inveneo’s Media Manager Jana Melpolder traveled to Paris to represent both ICTworks and Inveneo at the event. She was able to meet (in person) the ICTworks writers Linda Raftree and Jim Teicher, in addition to many other inspiring ICT figures. Check out a few of the best photos below from the week-long conference! 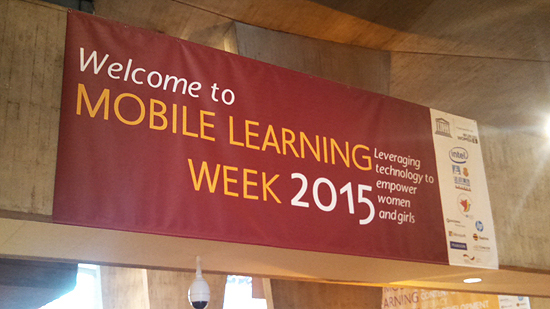 Mobile Learning Week was hosted by UNESCO and UN Women. 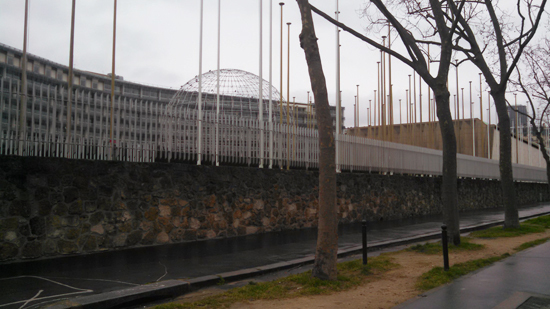 Outside the UNESCO headquarters in Paris. A panel discussing equitable access on the second day of Mobile Learning Week. 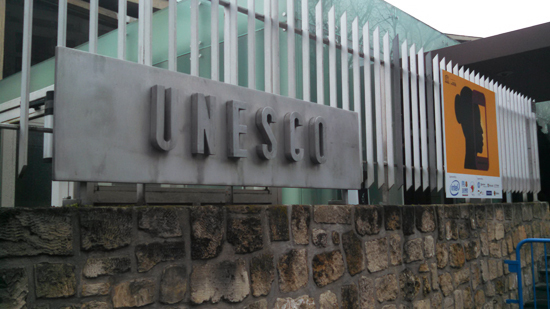 The main UNESCO office located in Paris. 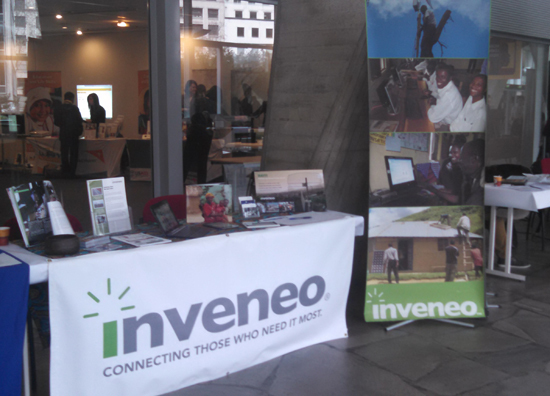 Inveneo’s exhibition booth that was showcased during Mobile Learning Week. 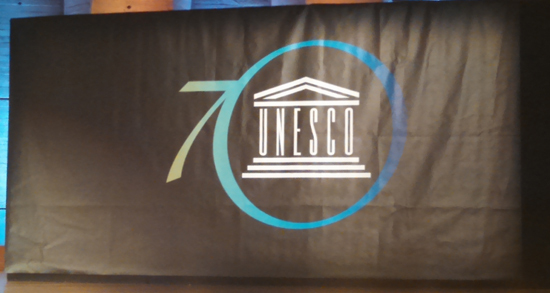 UNESCO is celebrating its 70th anniversary throughout 2015. A final panel of speakers moderated by ICTworks’ author Linda Raftree (far left). The panel discussed gender sensitive content and pedagogy.